There are so many fish finders on the market, and consumers may become overwhelmed by the options and features that fish finders can provide. There are some features that are essential for all anglers, and then there are some that are just nice to have. This review article will aim to make things clearer, explain some more complex specifications, and provide readers with a general idea of how effective the Garmin Echo 551dv Worldwide is of a fish finder. The Echo 551dv has a list price of $***, but can be easily found for under $*** on popular online marketplaces such as Amazon.com. In the box, you’ll receive an Echo 551dv display, a dual beam 77 kHz/ 200 kHz transducer, transom mount, trolling motor mount, swiveling quick release display mount, and a 15 foot transducer cable. The quick release swivel mount makes the Echo 551dv extremely portable, and this extra mobility goes a long way. One complaint is that the transducer cable is only 15 feet long. This may seem short, but depending on your vessel it may fit fine. If you need a longer transducer cable, make sure to buy one that Garmin makes, otherwise it may not operate with your transducer. The installation is extremely easy, and if the manual isn’t clear enough for you, then there are several online videos that explain how to set this fish finder up. The Echo 551dv’s display is not bad. It has 480 x 640 VGA display resolution, full color, a strong LED backlight, and the display is five inches across. The display is great for the price range. One of the best things about the Garmin Echo 551dv fish finder is its display size. With five inches, and a tilting and swiveling display mount, visibility is never an issue with the Echo 551dv. Day or night, the non-glare screen and white LED light make sure that anglers are able to see what’s on the fish finder’s display. With smooth scaling technology, it doesn’t matter if you are in shallow or deep waters; this feature makes it so that transitions are scaled perfectly, making it easier to locate fish and other submerged objects. All these wonderful specifications are powered by one 12 volt battery, and the Echo 551dv’s peak to peak power is 4000 watts. The transducer of the Echo 551d is a pretty amazing device. The dual beam transducer has two options; a high frequency sonar mode, and a low frequency sonar mode. The lower frequency, 77 kHz, is made for wider, more general view. The high frequency mode, 200 kHz, is for much more accurate and defined results. The downside to high frequencies is that they can’t penetrate as much depth as low frequency sonar waves can, so they are more effective in shallower water. Not only does this model come with HD-ID technology, but it also has DownVu integration. This means that you can view fish as raw data or as icons – complexity is removed from the art of angling. DownVu sonar is an extremely accurate technology that essentially sends and receives sonar waves more often for a more precise image of what’s beneath you. All these features just can’t go unnoticed. One large pro about the Garmin 551dv is that it is a premier fish finder for half the price. 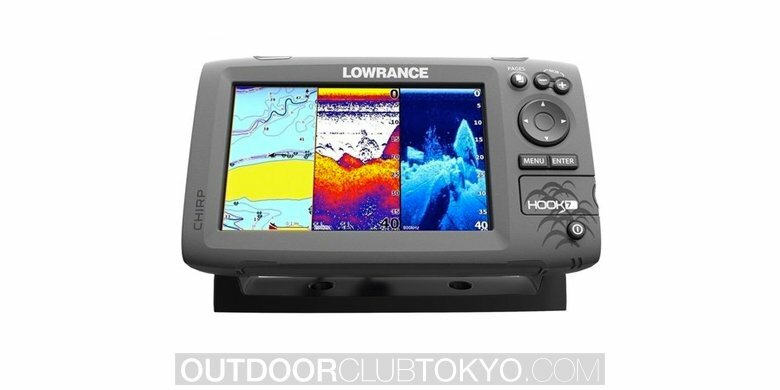 You get DownVu sonar, HD-ID, a full color five inch display, and speed/temperature sensors, all for $***. 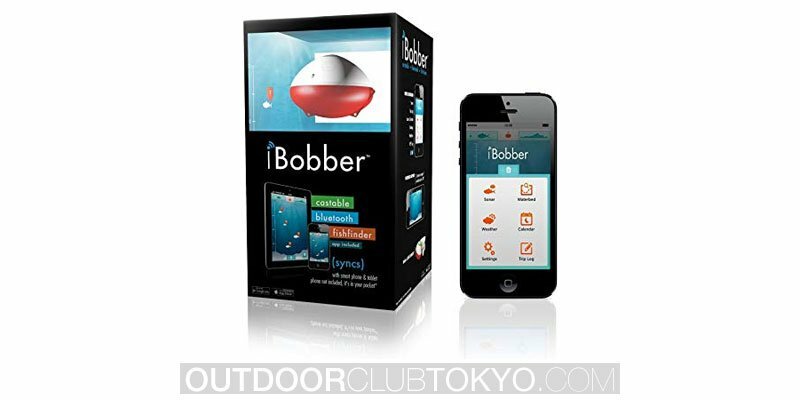 It is a feature packed model, and is great for first time anglers or experienced fisherman. You get a trolling motor mount, a transom mount transducer, and a quick releasing display mount with swivel and tilt movement. Unfortunately, this model, like all other devices, has its own set of shortcomings. One problem is that this fish finder originally comes with a 15 foot long transducer cable. Though you can buy another one, this is not something most people would expect to have to spend extra money on. Though this is not necessarily a bad thing, it is important to note that this is not a portable model – though the quick release mount makes this more mobile than a traditional fish finder, it is intended to be a mounted unit. There are portable transducers for sale that will work with this fish finder, but it is not a portable fish finder out of the box. Another, more serious negative point about this model is that the DownVu of this model has been reported to freak out in shallow, muddy, and weedy waters. Though a drop in performance should be expected when water clarity declines, some customers report that in shallow, weedy waters, the unit simply stopped working. This is not typical, but if you are planning to invest in a fish finder, you need to know the conditions you will be working in most often. 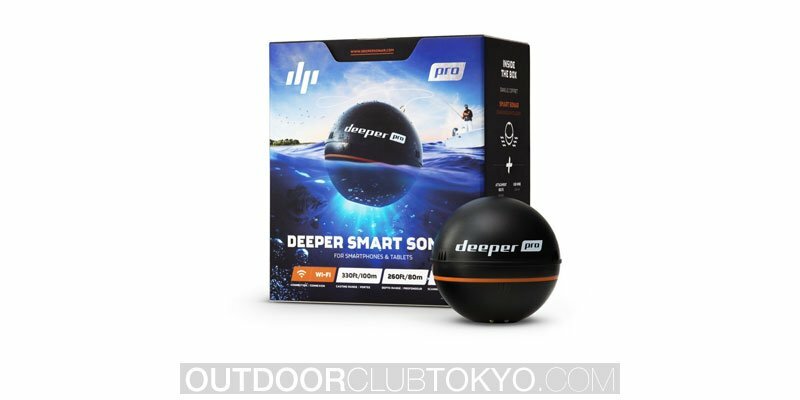 This fish finder is best for mid-depth, clear, calm waters. Overall, the Garmin Echo 551dv is a great fish finder. It is good for all anglers, from professionals to beginners. 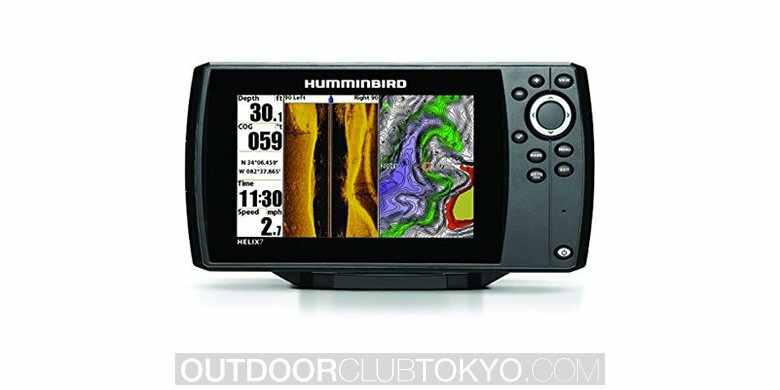 There are so many features that it may be a little confusing for first-time anglers, but after you get the hang of it, this unit is a very valuable tool to take out on the water. 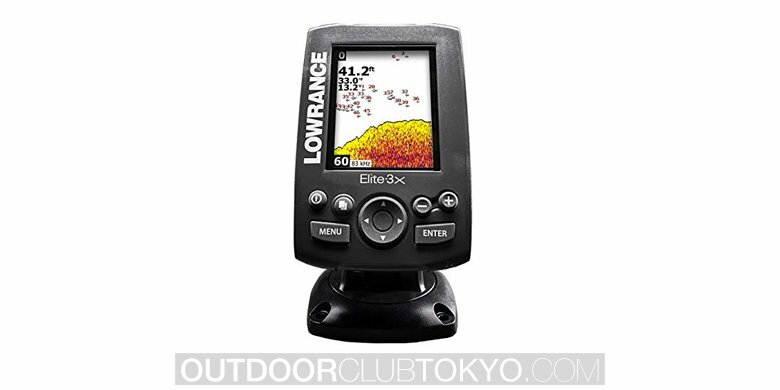 If you are looking for a fish finder around the $*** price range, then this is a good model to look into.